I couldn't believe my eyes when I set my eyes on this little gem. The hidden truth is that I had tried delivery from GDK (German Doner Kebab) in another country. Let me tell you that if the delivery was amazing, eating in would have been even more divine. The German Doner Kebab I visited is situated in Croydon. 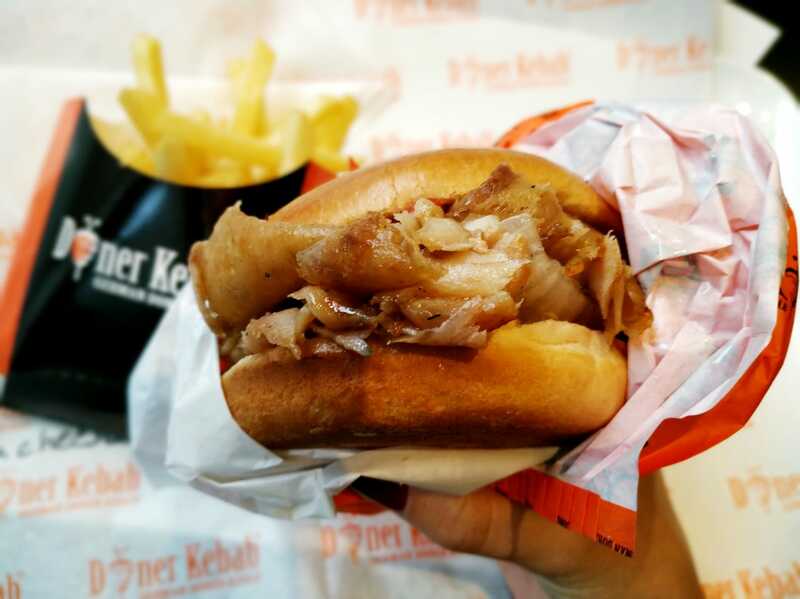 German Doner Kebab does gourmet kebabs with only the premium lean meats, signitature sauces and freshly baked breads. Yet again, there is always that fear that franchises vary between countries possibly due to different ingredient suppliers. As you can see it's theme is a modern shiny black with their signature orange which already makes it stand out as you pass by. The theme is consistent throughout, starting from the decor to the actual wrapping of the food. The place is not big at all, let's say that it's more of a cozy little venue for a quick and scrumptious bite. The best part about it is that everything screams quality! You simply have to go to the tills and order what you wish. The order is then meticulously prepared and brought to your table. The menu includes simple options! I find that simple menus are always the best as it means they can focus on those dishes rather than being over swamped by too much variation. 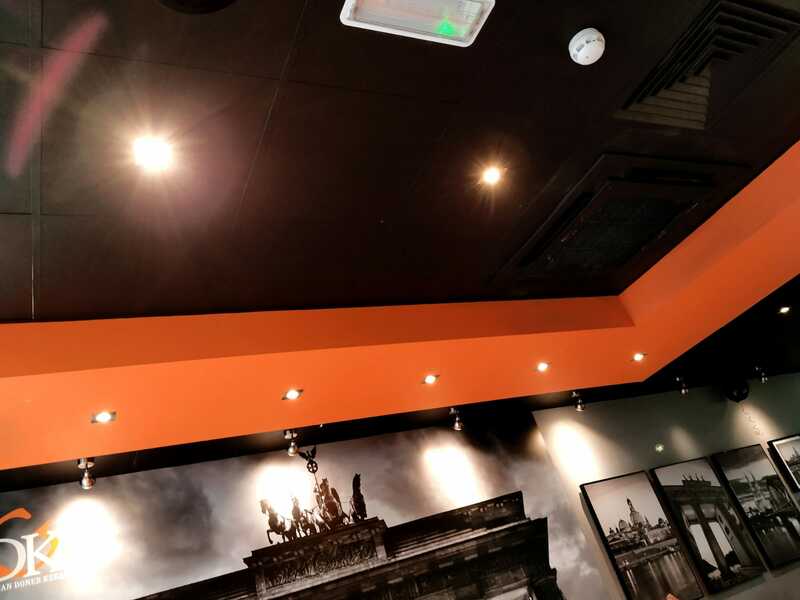 You can order a meal which includes the doner, chips and a drink or just order the sandwich with a drink instead. 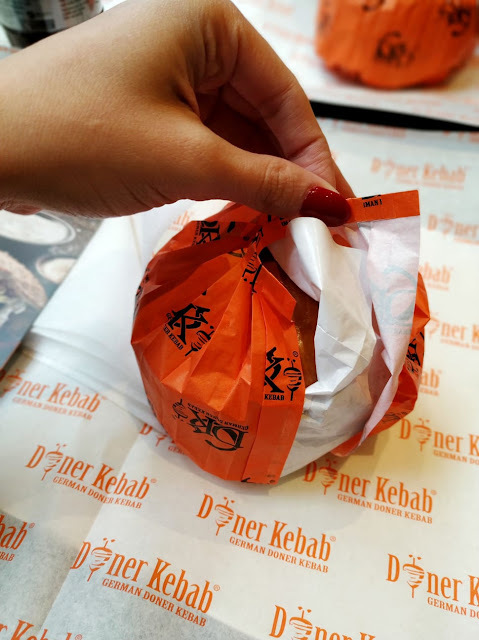 German Doner Kebab also offer a small size doners for those that prefer smaller portions as well as open box options. When you order your doner premium type, you have the option of getting a chicken one, a meat or a mix of the two. There is also a great choice of appetizers and sides. 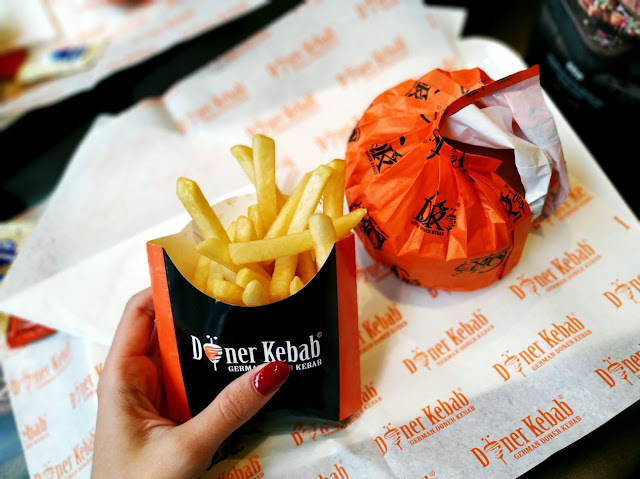 We couldn't resist ordering their Doner burger. You could tell the bread was golden and fluffy. Literally irresistible. Everything was cooked to perfection, the doner was moist and not drenched in oil. I also had, feta cheese added to my burger which have it even more flavour. The presentation speaks for itself. They got thetpresentation on point. The food looks beautiful and scrumptious. The best part of it all is that it tasted so delicious. I am currently reminiscing the flavours and textures of this succulent burger. The fries were cooked to perfection. Everything tastes freshly made and even the bread tastes just baked. The staff is very professional and eventhough we really took our time no one rushed us. 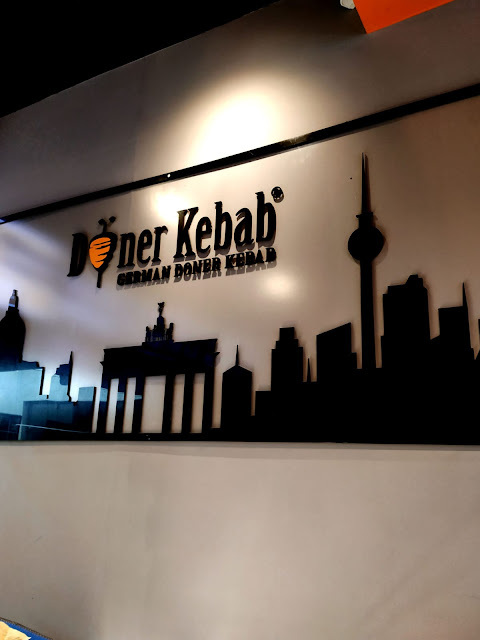 I am so excited to announce that German Doner Kebab is a hot spot for a luxurious kebab. If you are not into greasy kebabs this is the kebab House for you. 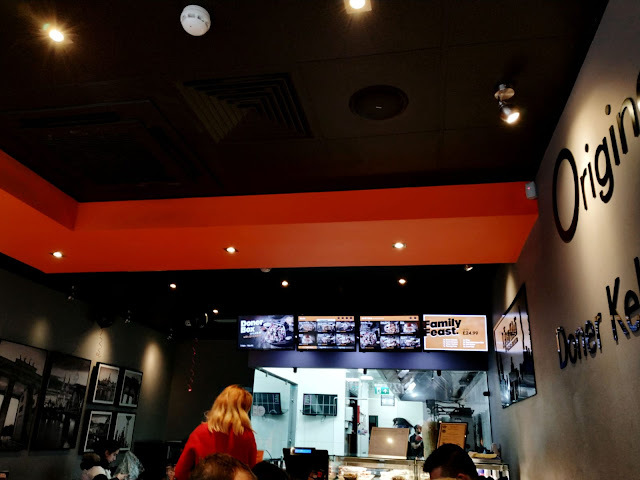 Eventhough the concept of the place is very much like that of a fast food at least it's a luxury one. German Doner Kebab have nailed the meaning of the perfect kebab. Their kebab is sensational and the place does it justice too. Starting from the decor to the presentation and packaging of the food,it's definitely high on my list of favourite places to eat. Their kebabs are definitely Instagrammable and that can also be part of the new generation deciding factor for eating at a place. 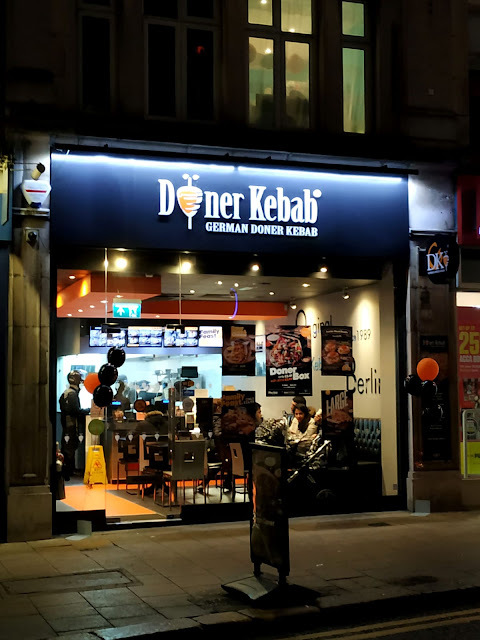 German Doner Kebab also do delivery through Uber eats and deliveroo. They have over 30 upcoming eateries opening in the UK so the whole of the UK is in for a treat. 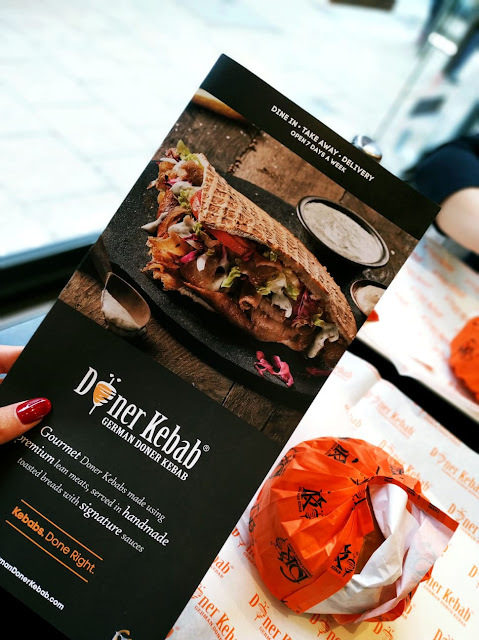 Have you tried The German Doner Kebab chain? if so how was it?